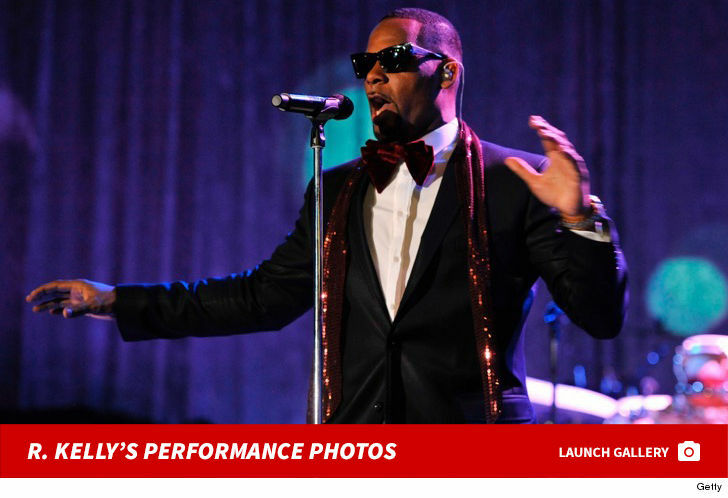 R. Kelly shows might be poison for ticket vendors in the U.S., but in Germany he’s still so popular … he’s upgrading to bigger gigs. Turns out Kelly’s scheduled show in Ludwigsburg on April 12 is a hot ticket … so much so it got bumped to a bigger venue. A rep for the original location — MHP Arena, which has a capacity of 7,200 for concerts — tells TMZ it was moved to a higher capacity spot in Sindelfingen 2 weeks ago, but got relocated again recently to Ratiopharm Arena in Neu-Ulm. As for whether Ratiopharm’s worried over hosting an R. Kelly concert, it acknowledged organizers struggled but ultimately decided it believed in the court of law more than the court of public opinion. As we reported … Kelly’s under investigation in Fulton County, GA and there’s a potential for criminal cases in Illinois. There’s also been a movement to mute the singer, with many musicians pulling their collabs with him online. In Germany though, for now … the show will go on.